The world of PC gaming is captivating in general and its addictive to say the least in India and its always a war between original games versus pirated discs since years and what I would write on my own thoughts on the FPS Department. For the majority of 17 years that I have been playing computer games, 99% of them have been via pirated CDs (DVDs now) as they were damn cheap and affordable (even today). The pirated DVD game market would never die in India inspite of even super cheap steam or origin sales. In Lucknow’s computer market games are priced at Rs. 50 per DVD now. The cost of the game depends on total number of discs in that. When the era of CD was prevalent and DVDs were still expensive, the price was Rs. 40 per CD and DVDs were 100. Over the years when games have been evolving and contained only single player computer games were cheap. 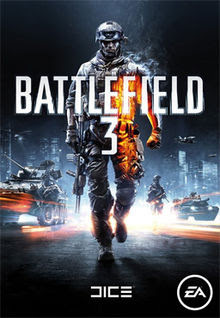 In the present era when there are games like call of duty and battlefield which have huge content, the total collective cost would spiral when taken things into account. Let me give you my example- I bought Call of duty Bad company 2 via steam because it was very very cheap at 99 bucks when the original discs at Amazon India were being sold at 1200+. I bought original of battlefield 3. It came into discs and started the drama of downloading and installing origin. The nefarious world of call of duty and battlefield games meant that I had to download around 8GB of updates even before I could play campaign. With my home broadband having the free usage limit which is more than enough for normal tasks but not for downloading game updates which are huge, I resorted to use Vodafone dongle recharges where I got 6 GB for six days for only 90 bucks. So in reality I spent 180 more to play battlefield which had cost me 999 from amazon. 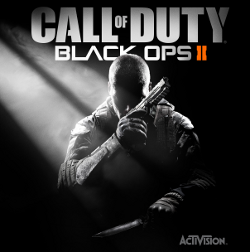 In contrast I had bought modern warfare 2, Black Ops 2 games(pirated cracked) priced at just Rs. 200 and 150 respectively. I’ve played modern warfare 2 which was all duly cracked and ready to play. Once installed it did not necessitate steam activation or whatsoever in that regard. This does not mean that I haven’t bought originals as in yet. I have done that when I could no longer find my most awaited games anywhere. They were Wolfenstein, Hawxs series, Assault horizon, UT2004, Far cry 4 and the likes. I held up buying original Doom, Wolfenstein Colossus and New order just because it was 25+ GB of game updates even after the disk installed. 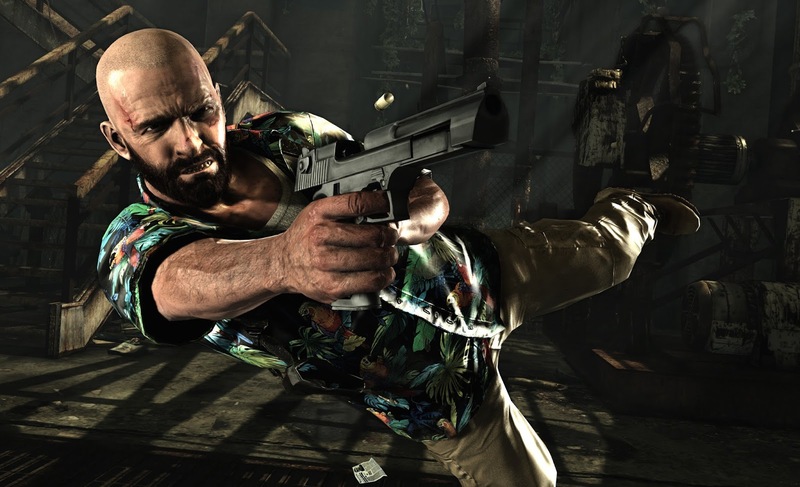 I vividly remember downloading updates of 2 GB for Max Payne 3, an original buy. I’m looking forward to buy quake 4 but even on steam it’s priced at 550 whereas I know that in the pirated market I’ll get the game at maximum Rs. 200 and even after buying of 550, download that game from steam for which I don’t have the time so I save both the time and the money. All these concerns would rest now that I have gone back to pirated discs once again because there are very easy on the pocket and instant play. * This post does not promote piracy but states the hard reality of the gaming market in india where high hardware specs and still expensive original discs and huge digital downloads force people to turn to pirated discs which are easy on the pocket and come pre cracked.